The Gezi Park protests in the summer of 2013 were triggered by a policy spearheaded by Istanbul’s two two-term incumbent mayor, Kadir Topbaş. It was his plans to rebuild Taksim Square, much of which found cross-party support in the city assembly, that triggered an occupation of the park; it was the police’s brutal treatment of those occupiers that ballooned the movement into a nationwide protest. Mayors in Turkey don’t have control over the police (a power held by the provincial governor appointed from Ankara), so Mr Topbaş bore little responsibility for the brutality of that crackdown. He was also vastly overshadowed in the aftermath of the unrest by his party’s leader, Recep Tayyip Erdoğan, who became the principal target of the demonstrations. Mr Topbaş was able to portray himself as a more moderate figure, saying he understood the protestors had some grievances and promising to pay more attention to Istanbulites’ concerns in future. 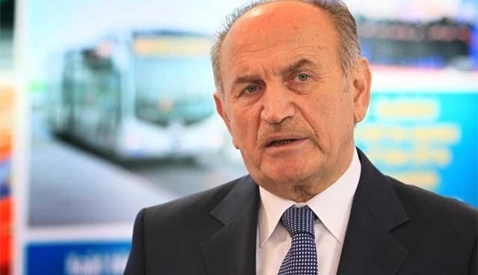 There were persistent rumours that he would be asked to step aside for the EU Affairs minister, Egemen Bağış, whose chief qualification for the post appeared to be that he had served the three consecutive terms he is allowed as a member of parliament. 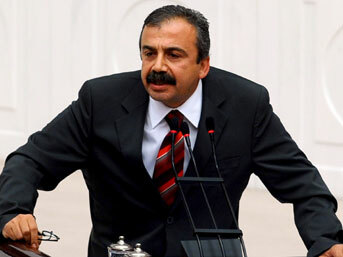 But it was clear by the end of November that Mr Topbaş would be renominated – and in December, he was. Turkey’s main opposition gave the AK Party the closest fight of its short history here in 2009 when Kemal Kılıçdaroğlu came within a few hundred thousand votes of toppling Mr Topbaş. If it is to mount another serious challenge to capture Turkey’s biggest city in 2013, the CHP will need a candidate who can persuade a great deal many people who have never voted for a left-wing party in their lives. 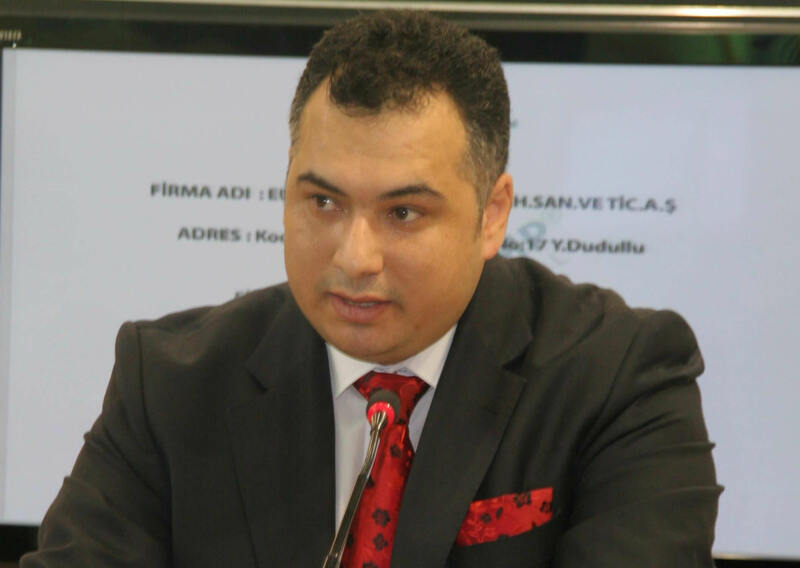 Such an impossible candidate does perhaps exist: his name is Mustafa Sarıgül and he has thrice been elected mayor of Istanbul’s posh Şişli district, each time with more than half the vote. He has made a name for himself not just across Istanbul but across Turkey, with many identifying him as the country’s best-known politician of the left. There were two major obstacles to one of Turkey’s most recognisable left wing politicians becoming a CHP candidate anywhere. 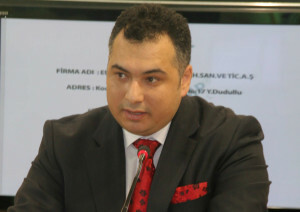 The first was former leader Deniz Baykal, who he challenged for the party leadership in 2005, lost, and was subsequently expelled for the treason. Mr Baykal no longer commands influence in the party. The second was that Mr Sarıgül had not reapplied for CHP membership and was extraordinarily coy about rejoining. He finally did so in November 2013 and promptly became the frontrunner for his party’s nomination. There are challengers for the role, however. 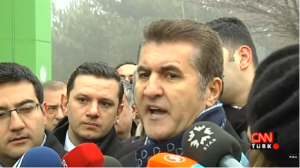 Celal Doğan, a former three-term mayor in the southern town of Gaziantep has formally applied and so has Gürsel Tekin, CHP’s deputy leader, who was prominent on the ground during the Gezi Park unrest. Of the four parties represented in parliament, none is quieter in Istanbul than the Nationalist Action Party (MHP). They have been quite vocal about other parts of the country, having announced candidates for major cities including Ankara as early as September. But Istanbul is not a city where the MHP is strong: it won barely 5 percent of the vote here at the last election, partly because the Topbaş-Kılıçdaroğlu battle elbowed out any other suitors. In December, the nationalists announced they have gone for town planner Rasim Acar, aged just 37. It appeared to be the result of a decision not to rival the two larger parties with a “star quality” candidate. Instead, Mr Acar has a degree in town planning and spent three years working in the transport department of the very council he now wants to lead. He has never been a member of parliament nor elected to any council. 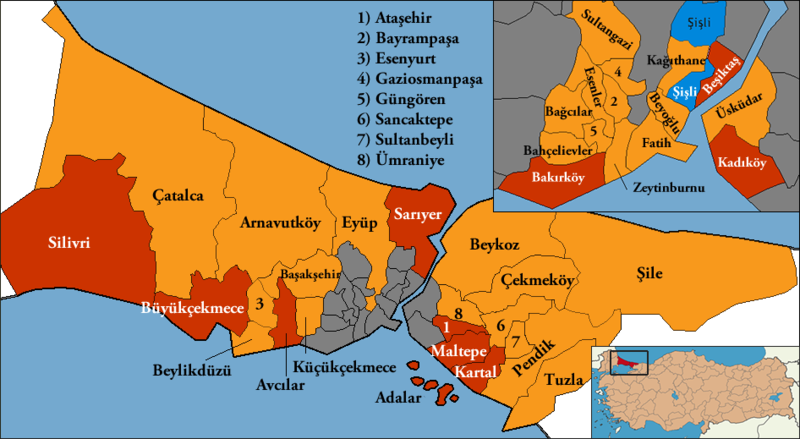 The Peace and Democracy Party (BDP) will be contesting the 2014 local elections in alliance with the Democratic Party of Peoples (HDP). In Istanbul, candidates will run on the HDP ticket. Despite talk of supporting the (still undeclared) CHP candidate, the HDP announced in early December that their Istanbul member of parliament Sırrı Sürreya Önder would be the candidate. That candidacy, while difficult to triumph, could split the Kurdish and left vote and play to a Kadir Topbaş victory.